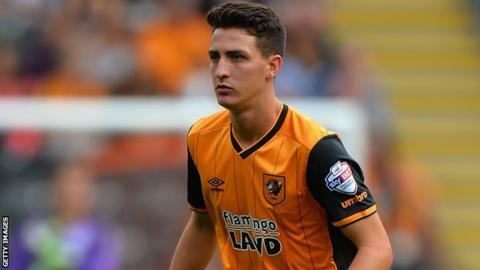 Scunthorpe United have signed Hull City forward Greg Luer on an initial one-month loan. Luer, 21, joined Hull in January 2015 from Isthmian League side Burgess Hill Town before joining Port Vale on loan. He has scored twice in six appearances for the Tigers this season, including the winner in Hull's 1-0 Capital One Cup victory over Rochdale. Luer will be available for the Iron's game against Southend on Saturday, with the loan lasting until 8 March.